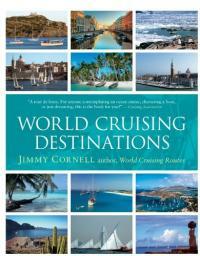 World Cruising Destinations is the only nautical tourist guide to the world, the ultimate aid for planning an ocean voyage or a charter vacation. Covering the globe from the tropics to high latitudes, this guide gives essential details of climate, ports, facilities, highlights, and travel formalities (visas, entrance requirements, etc.) of destinations in 184 countries. 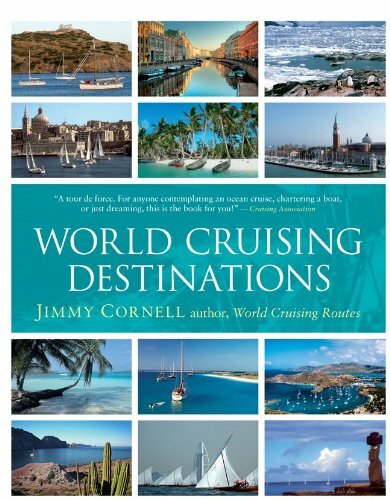 If you are ready to cast off the docklines tomorrow or just want to do your voyaging from the comfort of your armchair, it's a wonderful guidebook to your next dream vacation.